Please find attached Sports Aid forms. 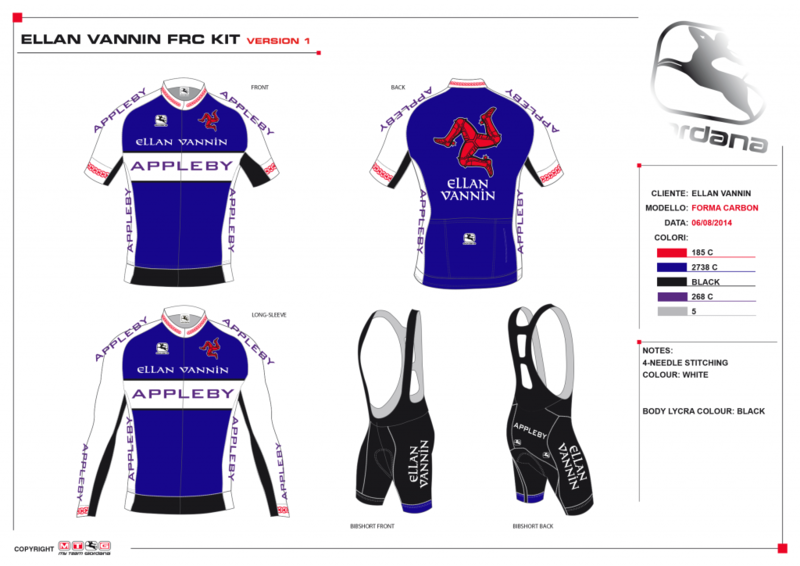 These need to be returned via email to iomcycling@hotmail.co.uk by the 10th November. If you prefer to send a hard copy of your application please post to 14A Claughbane Avenue, Ramsey, IM8 2BF. Drinks reception sponsored by Sleepwell Hotels 7pm. Tickets strictly on a first come first served basis. be sent to Cedar Lodge, Braaid. IM4 2AL. The postponed Stuart Slack Parishes ride will now take place on Sunday 16th November, starting at between 0830 & 0900 from the NSC as originally planned. Entries are open again in all the bike shops until Thursday 13th. Anybody that has entered and paid but is unable to ride on the new date may collect their entry from the shop they signed on at. Please enter in advance to help with catering plans and note that all proceeds go to a good cause, so do support the ride. Attached are the draft results for the season-long Black Grace Cowley Cycling Series. This version is provisional and riders are asked to check their scores and raise any queries directly with Richard Fletcher (tel: 818008 / e-mail fletcher@manx.net). Apologies where clubs &/or Age Categories have been missed. Once any queries have been addressed, a final version will be published and prizes awarded. The CA have put a £50 prize for the winning design which will be used on letterheads, websites etc. All submissions to iomcycling@hotmail.co.uk by Oct 31st please. Unfortunately, due to the adverse weather forecast for Sunday, the Slack family has decided to postpone this weekend’s Parishes ride. A new date will be advised shortly. Watch the cycling web sites & Cycle Clips in the Indy for updates.